Innovate products to seal cables when installing them through external walls. 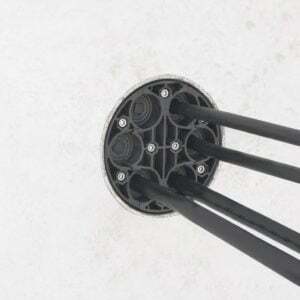 Cable wall seals safely hold and seal the cable as it passes through walls such as a basement. Manufactured by Hauff Technik to the highest standards. 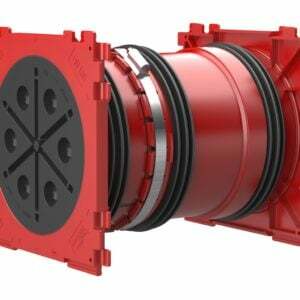 Hauff-Technik can provide the ideal production solution for every requirement. 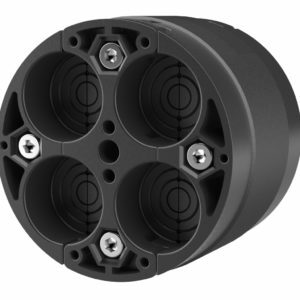 Our cable entries, which can be manufactured to the highest possible quality standards, impress by providing maximum flexibility in planning and execution. 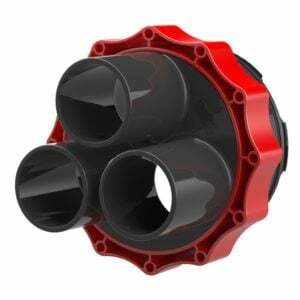 What is more, they are incredibly user-friendly and may be relied upon for effective sealing. 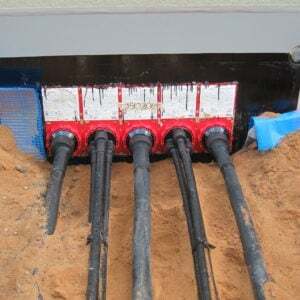 We can also supply suitable solutions for cable duct connections, whatever your needs. 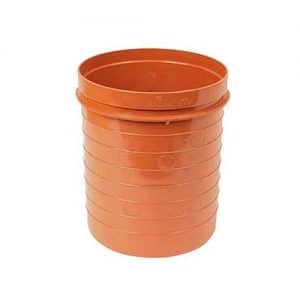 With a nominal diameter of 150 mm, the HSI 150 is setting standards for cable entries for installation in concrete walls flush with shuttering. The HSI 150 wall insert provides maximum flexibility for retrofitting. It's delivered fitted with a pressure-tight final cover as standard. Various split or closed system seals can be provided for sealing wires based on prevailing requirements. Seals for pressure-tight empty conduit connection will also be available. 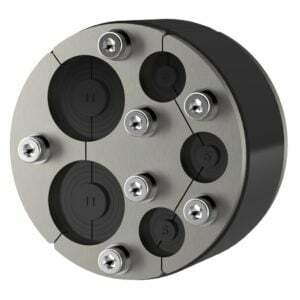 Hauff-Technik also offers the KES-M 150 pressure-tight cable entry system, which can be used with the HSI 150 system. 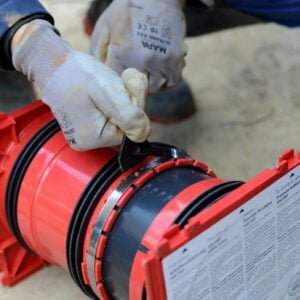 With a Hateflex spiral hose and supporting various options for cable sealing, this system can relied on to provide optimum protection for the cables that are being laid. The innovative press seals from Hauff-Technik offer you every possible chance for reliable sealing of core drills or wall sleeves for one or a variety of cables. These vary from closed seal inserts for first time installation to split seal inserts for retrofit sealing of cables that have been laid. We can provide the perfect press seal for every requirement and task, be it tailor-made into the millimetre or suitable for universal use on site, round, oval or even square. Quick and cost-effective. 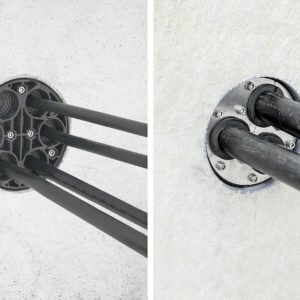 Uses range from sealing cables through external walls, sealing cables through basement walls, industrial and commercial use all the way through to wind and solar power plants. The sealing of cables in the field of wind power involves some very individual demands. The companies researchers and developers are particularly well equipped for this. They endeavour to clarify the clients requirements in the best possible way, in order to release the most suitable sealing product. The successful development of made to measure solution requires our product components to be extremely flexible. It is this flexibility, in particular, that Hauff Technk's individuality manufactured seals are endowed with. In this way, the company is able to develop special products designed according to a a client's specifications - even for the most specialist demands. 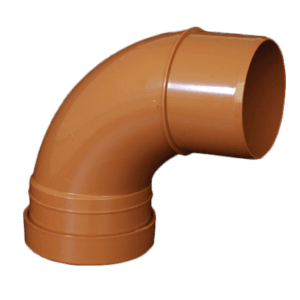 Hauff Technik is one of Europe's leading manufacturers of cable and pipe wall penetrations, and has been developing solutions for the energy supply and construction industries since 1955. With a range of more than 3000 products, over the next few years, the company aims primarily to intensify it's expertise in the energy transformation markets while continuing to increase turnover.